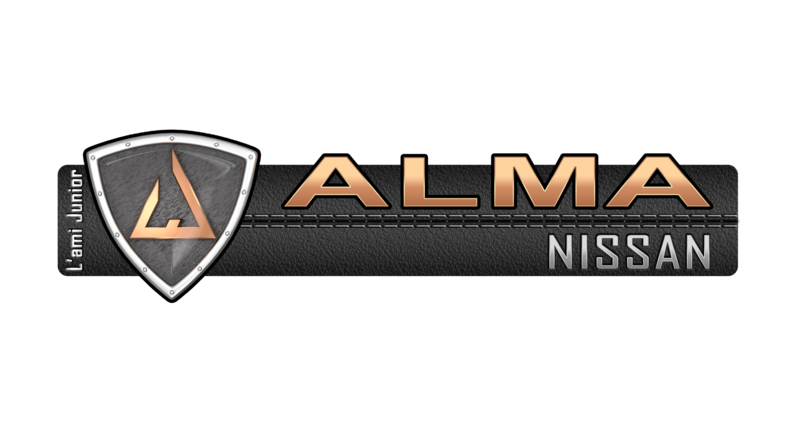 Alma Nissan has the expertise and experience to service and repair your Nissan vehicle. Our technicians have years of experience and are trained by the manufacturer directly, while our technical advisors know your vehicle and its maintenance needs by heart. That being said, the service at Alma Nissan goes beyond simply skills. A wide range of services to ensure the long life of your vehicle. 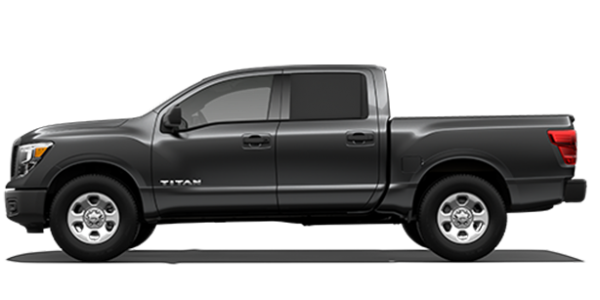 A team of technicians well versed in Nissan products and services. Alma Nissan is your Nissan dealership located at 2580 du Pont Sud in Alma. Our goal is to provide our customers with impeccable service in all aspects of the automotive buying or ownership process. Whether it’s for the purchase of a new or pre-owned vehicle or the lease of a new vehicle, the Alma Nissan team is here to help you find the best vehicle to meet your needs. 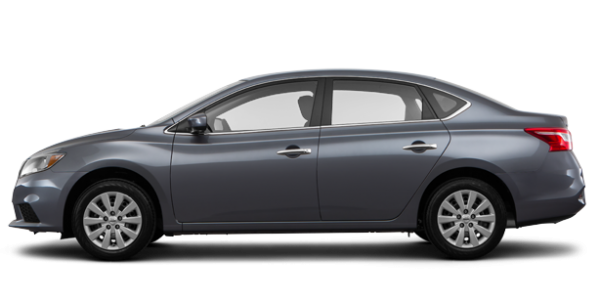 We present the full range of Nissan vehicles including Sentra, Altima, Rogue and the Nissan LEAF electric car! Whether you choose a sedan or SUV, a sports car, crossover or commercial vehicle, our advisors will answer your questions and help you find the right model for your needs. 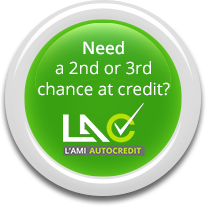 Alma Nissan also has a vast selection of pre-owned vehicles in excellent condition at the best prices. Each vehicle is inspected to meet a level of quality that will ensure that it surpasses your expectations. Ask one of our advisors for availability or contact us by completing an online information request form. Trust our team of qualified technicians to service your vehicle at Alma Nissan. Our service department will help you maintain the optimum performance of your vehicle over the long run. 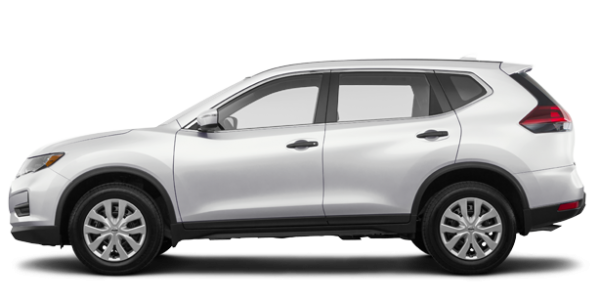 Alma Nissan offers all of the services you need to maintain the long-term reliability of your Nissan, restore its appearance, or ensure its resale value. 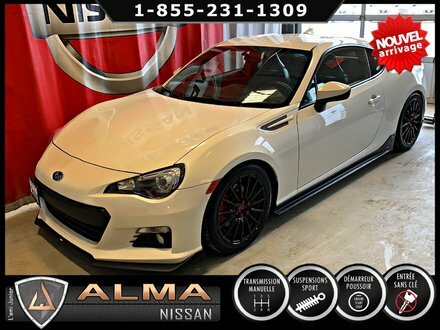 At Alma Nissan, we will be able to meet all your Nissan service needs and help you improve the style and performance of your vehicle with our original parts and accessories. Come meet us today to learn more.